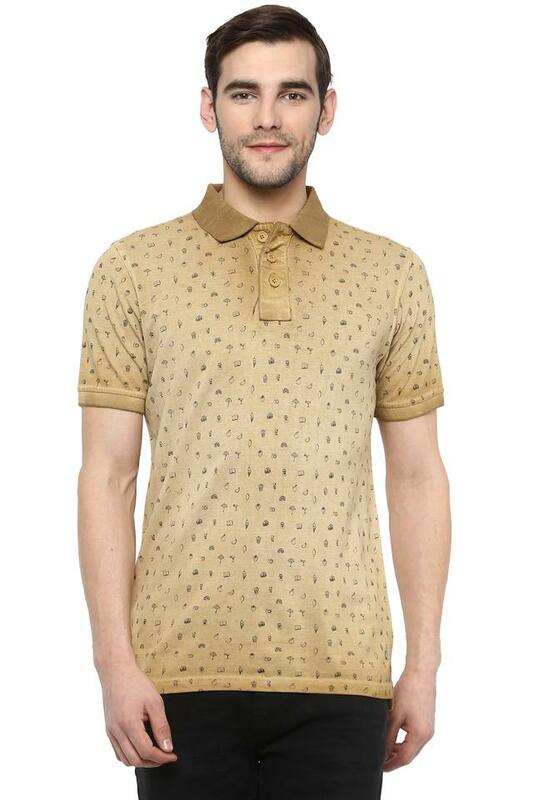 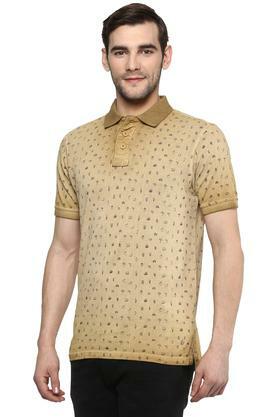 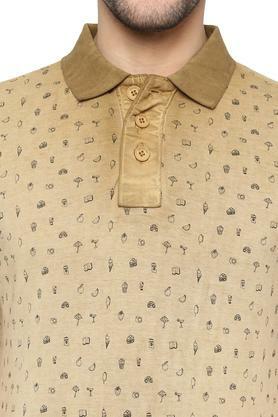 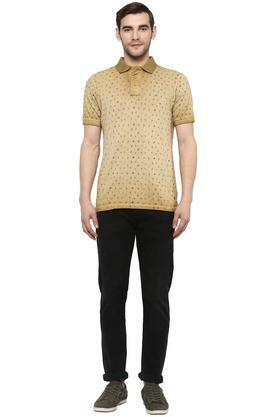 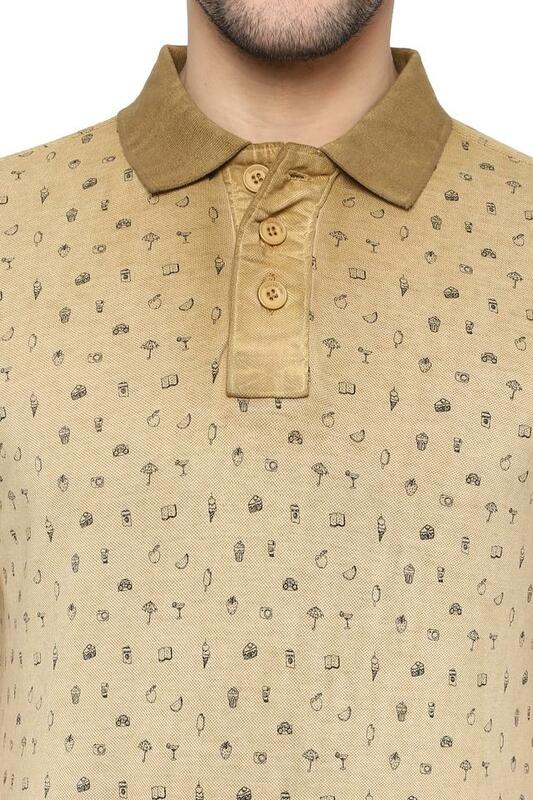 Rev up your wardrobe collection with this polo T-Shirt brought to you by Allen Solly. 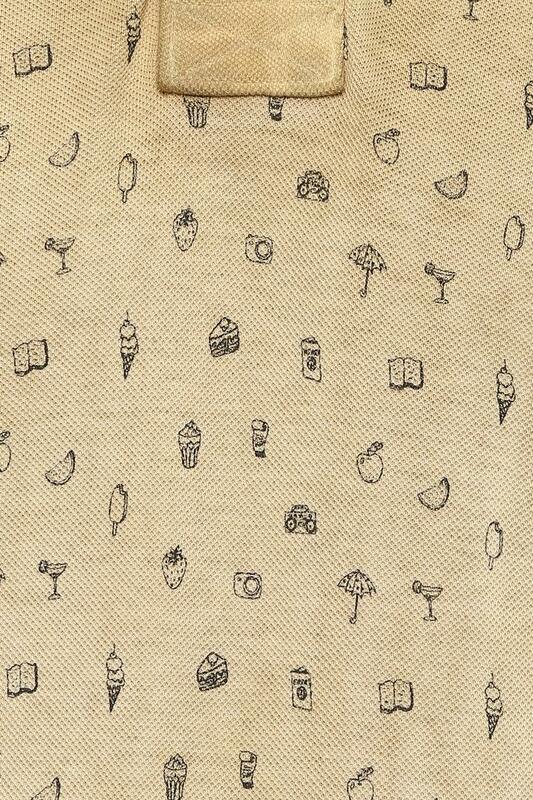 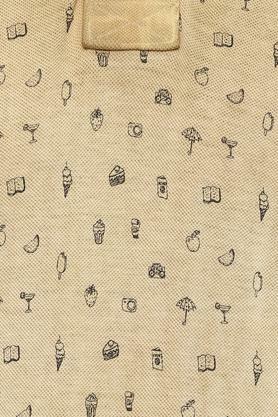 It features a print pattern, which makes it simple yet stylish. Besides, the use of fine quality fabric promises maximum breathability and utmost comfort. 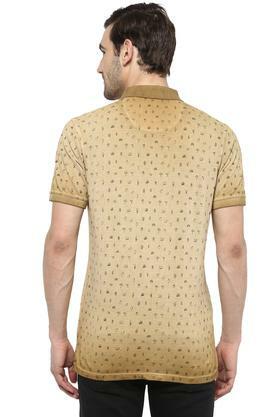 Above all, it comes with short sleeves, which add to the design.